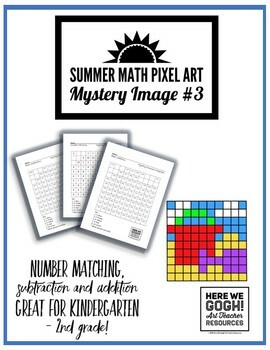 Students will solve and color the equations in each square to reveal a mystery summer themed image. 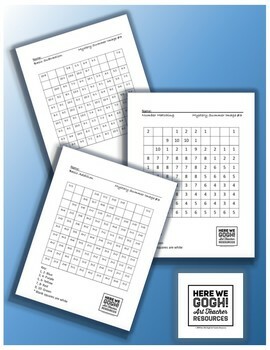 This product includes three different versions: number matching, basic addition and basic subtraction. This activity is ideal for grades K-2. The different versions provided can also be used to meet the varied needs of the students within your classroom.